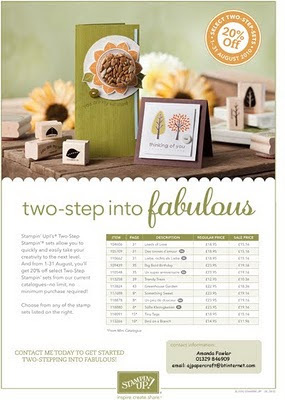 This is the fantastic two step stamp promotion that Stampin' Up! are offering this month. 20% OFF!!!! !